And it is ON SALE for the reduced price of $0.99 thru November 4!! A silver-gray sedan was already parked under the bright red autumn leaves of the big maple next to the garage. Excitement and disappointment vied for dominance as James parked and got out of his own car. His friends had beat him here. Why was the front door ajar? He nudged it open. No suitcases in the entranceway. In the living room, the dust covers had been pulled off the furniture and dumped in a pile in a corner. James smiled. Annaleise had intentionally done this, he was sure. She wanted to make the place ready for him for a change. He went into the kitchen. Yup. Three long-stemmed glasses sat on the table. No doubt two bottles of Chardonnay were chilling in the fridge. James walked back into the living room. Was that a hint of lemon oil? He drew in a deep breath, then smiled again. The minx had polished the furniture! He climbed the stairs and dropped his duffel bag next to the door of his bedroom. The master bedroom, the room he reserved for his married friends, was down the hall. As he neared it, he hesitated. Maybe they were taking a nap, or ‘having a romp,’ as Annaleise called it. James stopped in the middle of the hall and listened. The house was as silent as old houses ever are–only the normal faint creaks and moans. He took a step toward the door. It too was ajar. His heart started pounding for no apparent reason. Then his brain registered the odor, sweet and coppery. He pushed the door open, then breathed out a sigh of relief. They were lying on the bed, fully clothed and sound asleep. He stepped forward to grab the doorknob and pull the door shut again. The odor smacked him in the face. Then the colors on the far wall registered. The sunny yellow paint he’d applied four summers ago was streaked with orange and red. This is a great HALLOWEEN read!! Okay, fans of Kate Huntington may not be as excited about this as I am. I woke up one morning a few months ago with an idea in my head for a story that was NOT about Kate. Here’s a sneak peek at the great cover Melinda VanLone (Book Cover Corner) developed for me. I love it!! And the next Kate Huntington adventure will be out soon also. Zero Hero is in its final polishing stages. James Fitzgerald is looking forward to a weekend getaway with friends, at the country house that once belonged to his parents. Instead he walks in on a bloodbath. And a cryptic message on a shower curtain points to him as the killer. 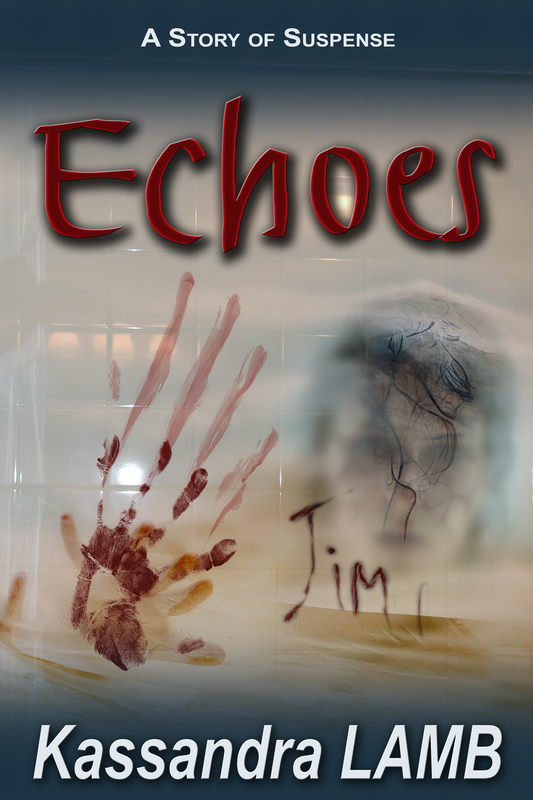 Virtually under house arrest, James tries to distract himself from his grief and worry by investigating his parents’ backgrounds. Maybe he can find an explanation for the strange fainting spells he’s been having. 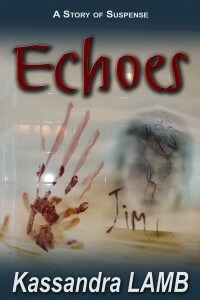 He finds out more than he bargained for, and wonders if sometimes it’s better to let sleeping ghosts lie.